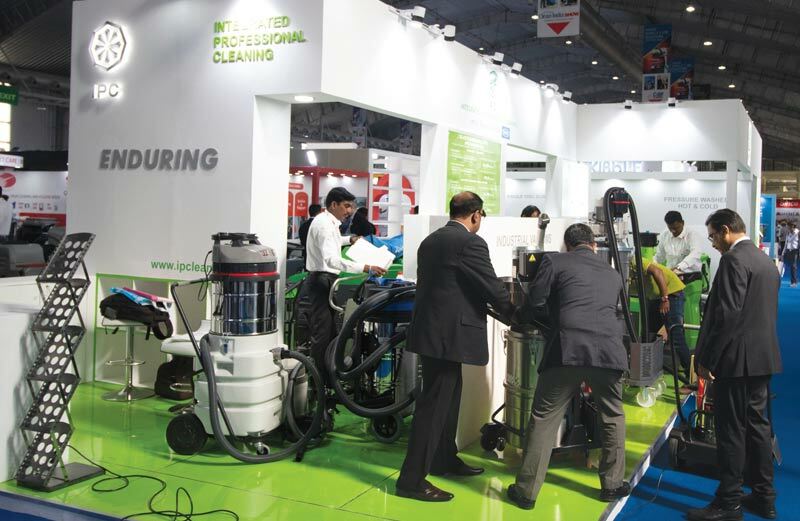 VIS, the publisher of Clean India Journal, launched India’s firstever monthly e-newsletter – Laundrex Times – for the laundry and dry-cleaning industry in India on October 1. 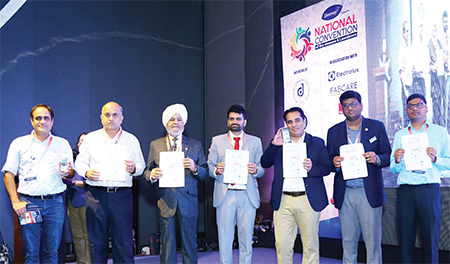 Focussing on sharing knowledge pertaining to the retail, commercial and institutional laundry segments, Laundrex Times will address the challenges, highlight successes, announce innovations and capture market trends in the Indian linen care industry. Welcoming the initiative, most industry leaders see Laundrex Times as a means to bridge the gap and a source for information flow. 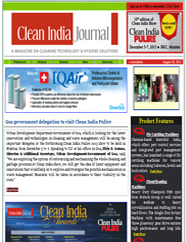 In keeping with the popular demand, the newsletter will reach the industry via mobiles, e-mails and social media. In the next 12 months, the e-newsletter will include more technology-driven options besides providing industry information and innovations. 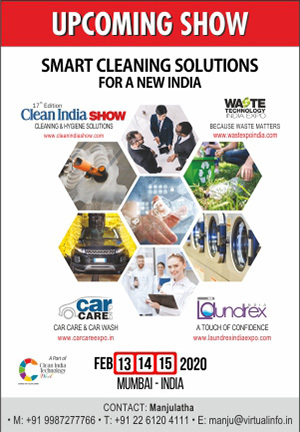 Laundrex Times is a contribution to growth; and with this e-newsletter reaching far and wide the Indian Laundry industry is today on the global map. 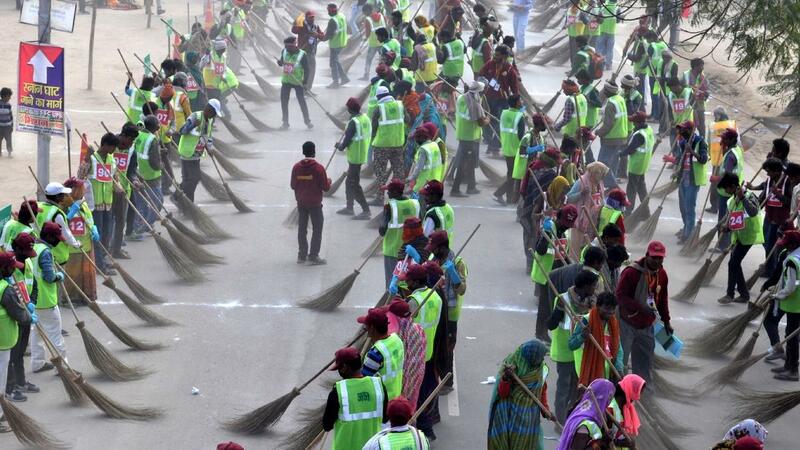 Next: MOPS Microfibre or Cotton?